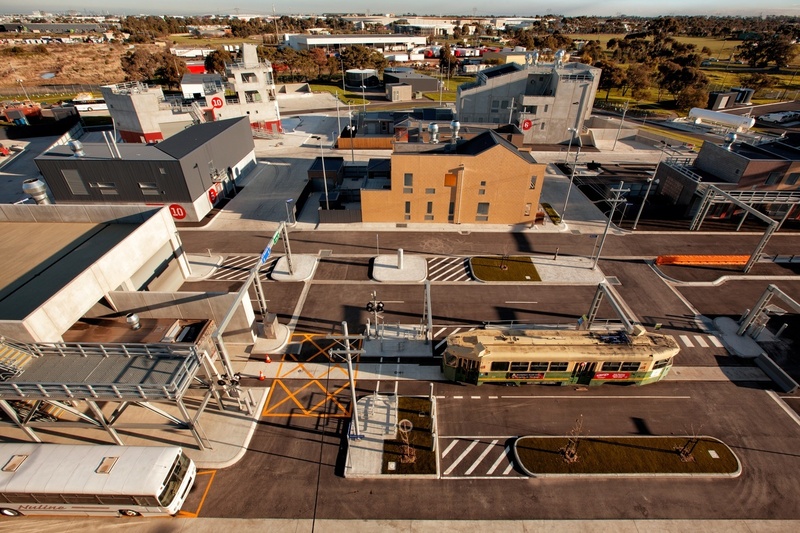 Design fire training structures and complexes to simulate neighborhoods, communities, cities, airports, industrial complexes or any other multi-building center. Choose from digital, gas-based and our dual-burner, clean air options. 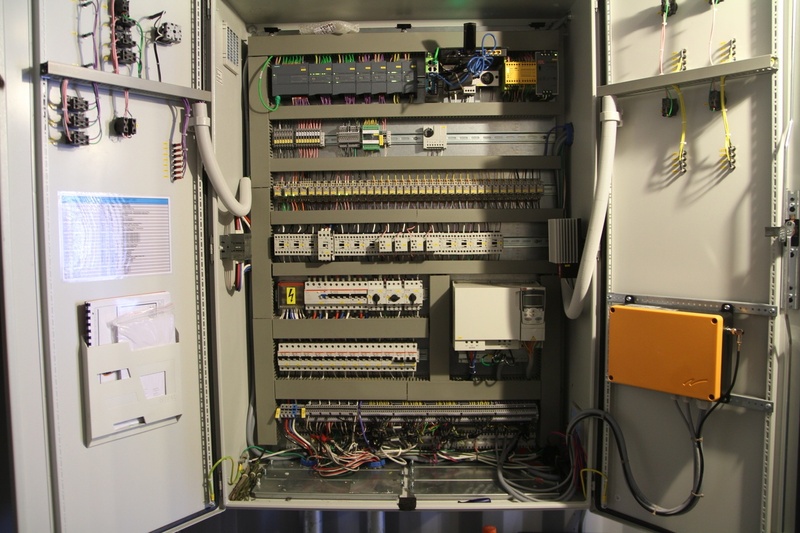 Every system includes built-in safety features to keep your trainees safe and to provide ample teaching opportunities. Our structures feature intelligent controls that make fires repeatable, which will decrease downtime and increase training time. Expose trainees to realistic situations and multiple evolutions. 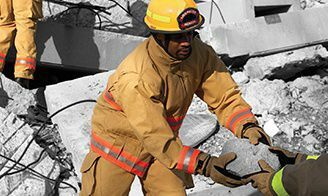 Smart Class A fire technology accurately recreates the fire behavior in repeatable evolutions, allowing trainees to get the experience that comes with full extinguishment of combustible or carbonaceous materials. 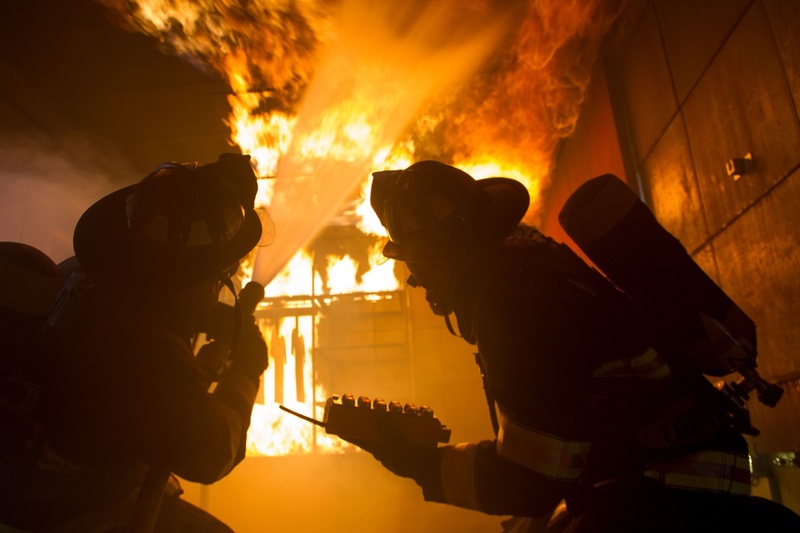 Smart Class A is an excellent resource for training both new and advanced firefighters on initial fire attack, ventilation, water supply, hose stream application and other tenets of structural fire training. 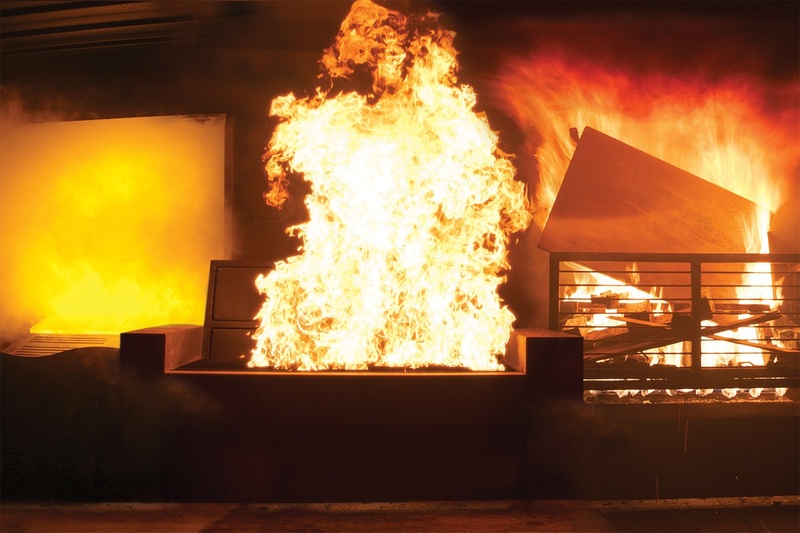 You can include Smart Class A fire technology as part of your new construction or have it built into an existing training facility. Smart Class A technology can integrate as part of training towers, complexes or in training containers.